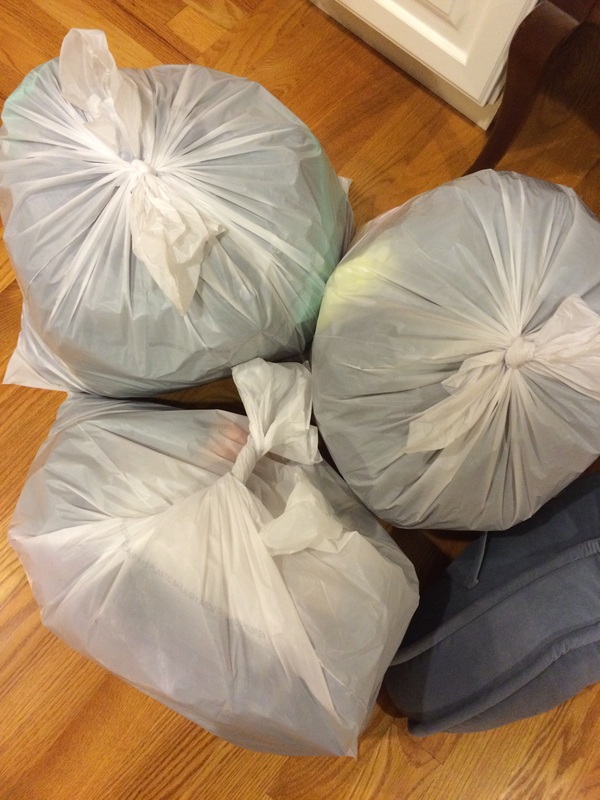 Since my return to the United States, after a year abroad, I have completely transformed my relationship with my belongings by following the KonMari method. The method requires going through your belongings by category (for example, clothes, papers, media, miscellaneous), and keeping only what “sparks joy” when you touch it. For those that aren’t familiar with Marie Kondo, I’ve listed a few other links at the bottom of this post as a reference. At the onset, my mother and I were both using the method to declutter. We had a timeline of just a few short weeks to prepare as many items for sale as possible at an upcoming flea market. She and I helped each other let go, giving permission, and helping pack items for our sale. We rented a booth and sold hundreds of dollars worth of items, including antiques, jewelry, home furnishings and more. After our successful day, we packed up the remaining items and donated an entire carload of household items to Habitat for Humanity Restore, and another car full of clothes and stuffed animals to charity thrift shop. We also sold unwanted jewelry to a local jewelry store and made a good chunk of change. I’ve moved to two different NYC apartments since my return and I keep ‘discarding’ when I find something is no longer useful or suits me. The belongings in my bedroom are now organized according to category, and clothes are folded according to the KonMari method. 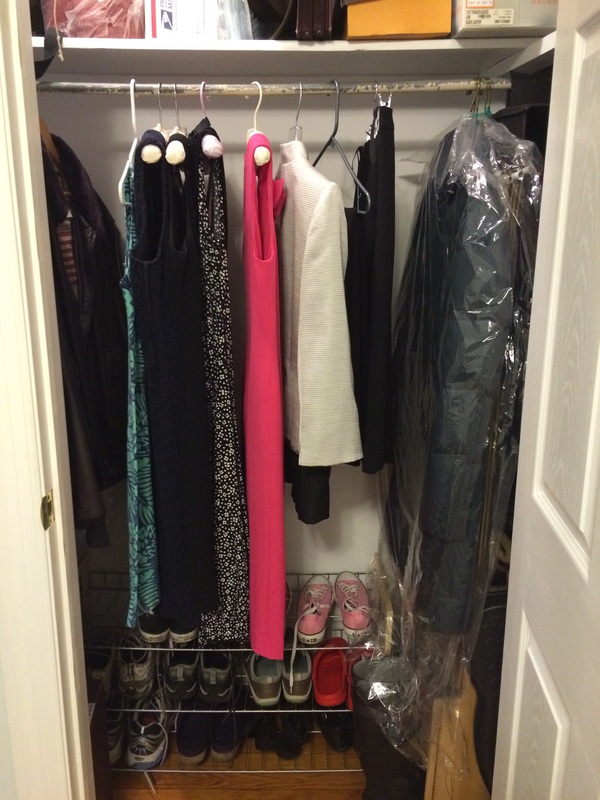 It truly is easier to choose clothes in the morning for work, and because of the organization system, I find whatever I am seeking. As a result of this process, I feel I’ve been focusing on other things that matter, such as my health. I now attend weekly Yoga and dance classes, and have been going since October, and I am planning my meals in advance. Finally, I’ve also ‘invested’ in a few new items – leather handbags for work, and a pair of L.L. Bean waterproof boots, with the hopes that I won’t be needing to replace any of these items any time soon. In the past, I would have sacrificed quality or style in order to save money but no I would rather spend more for something I can enjoy for years to come. Thank you so much for the kind link-back! 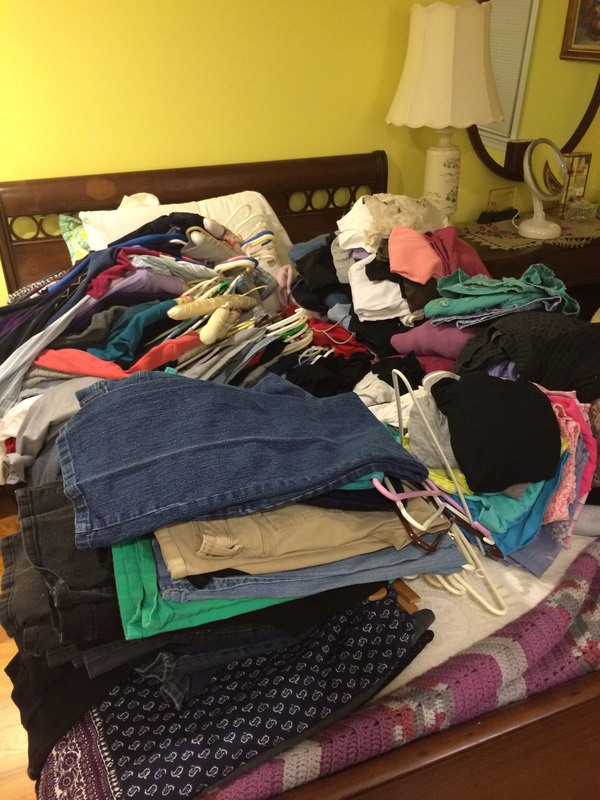 I’ll be doing more posts on KonMari this summer or fall, as I still have part of the house to go through. Loved reading your post!! Thanks so much Lissa, loved your posts as well. Good luck with the rest of your process!